I was sold! I love to use REAL food ingredients in my kitchen, even in my desserts. 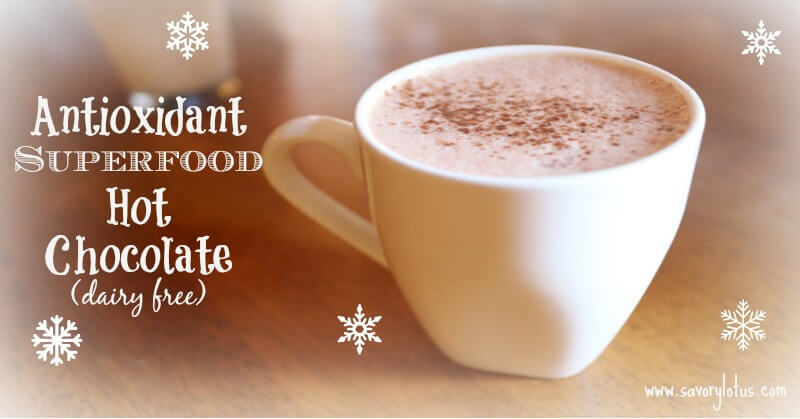 Today I am sharing with you my favorite winter time hot drink: Antioxidant Superfood Hot Chocolate. This is not your average hot chocolate. It’s a delicious combination of raw cacao, coconut, and healing spices to boost your immune system and to keep you cozy and warm. Coconut: anti-inflammatory and antimicrobial properties; raises metabolic rate; regulates blood sugar; immune boosting. Turmeric: anti-inflammatory and antioxidant properties; shown to block cancer; assists liver in detoxifying;reduces risk for diabetes. Read THIS to learn more about the health benefits of turmeric. Ginger: cardiac tonic, promotes appetite and assists digestion, and improves absorption and assimilation. Cardamom: good for the heart, promotes digestion, and a great sweet substitute. Cinnamon: anti-inflammatory, anti-fungal, anti-bacterial and anti-parasitic properties; balances blood sugars; increases blood circulation. 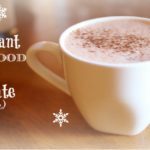 I love to cozy up to a giant mug of this chocolately elixir as I sit and create more recipes to make and share. I love my job! In a medium sauce pan, gently warm coconut milk with water, turmeric, cardamom, ginger, cinnamon, coconut sugar (or honey), and sea salt. Allow to simmer VERY slowly for 10 minutes to let flavors meld. Remove from heat. Add raw cacao and vanilla extract. Stir to combine. Want more recipes with raw cacao? Have you made the switch to raw cacao? 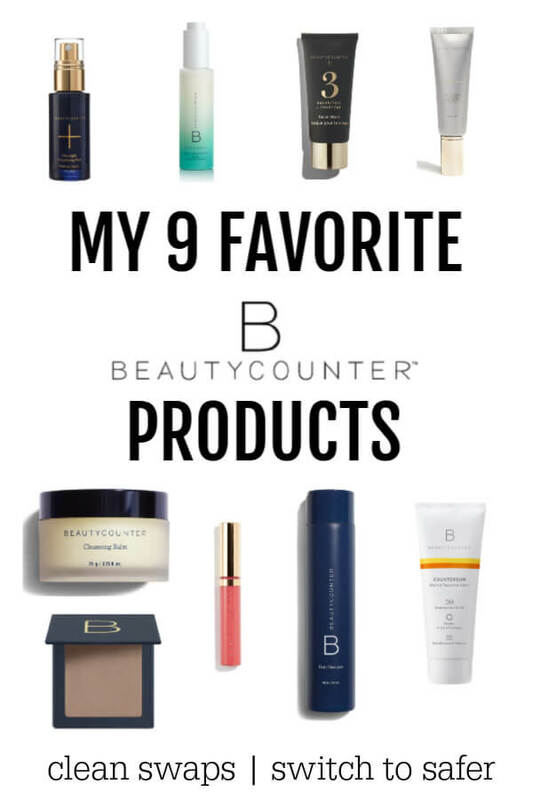 What is your favorite way to use it? Thank you so much for this yummy recipe, Katja. I’m going to try it this weekend, or tomorrow if it storms! I love your website/blog and truly you have helped make me healthier. I wish you a joyous and healthy New Year! Hi katja, Tks fr this recipe.look forward to trying it.A few questions: why Celtic sea salt and not ordinary salt.i use pink Himalayan fine salt or coarse salt using grinder. Also can I use cardoman powder instead of pods and how much. Last question why the need for filtered water. I just found your site because I was looking up Turmeric tea recipes. The hot chocolate sounds so yummy, I am going to try to very soon. 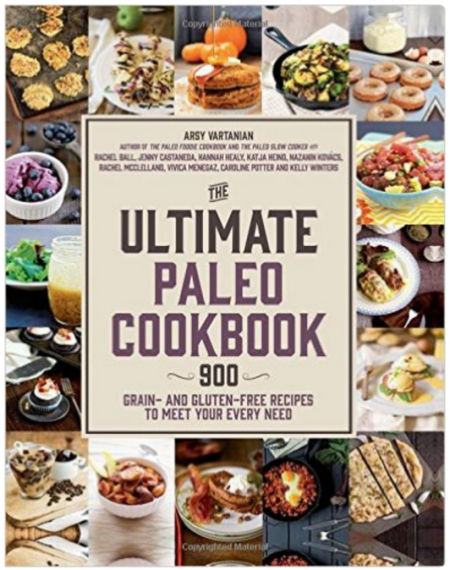 As far as my recipes go, you would want to choose the more low sugar, low carb ones- focusing on healthy real food proteins and vegetables.Hope that helps. Hey!! I loved this hot chocolate!! When I clicked on the coconut milk you showed it brought me to a page that had something different. How much coconut milk should I be using? Awesome drink!! I didn’t like the glisten from the coconut milk…..and Inwish it was creamier Can I use cashew milk instead ? The taste was fantastic though….!!!!! Thanks for the recipe it tastes great. Instead of the coconut sugar and water I added a quarter cup of rice milk to dilute the strong flavours and add a little sweetness. I also added powdered ginger instead of fresh ginger but I will try fresh ginger next time. Just made this and struggled to not drink the whole thing! It’s a snowy morning and this was like a cup of chocolatey sunshine. Thanks!! Will be using again. Yay!! Glad you enjoyed it. Hi! How many cups does this recipe make? You will end up with just over 2 cups of hot chocolate. 🙂 Hope that helps.